First of all, when you are looking for a way to determine possible chloride contamination this test kit is all you need. 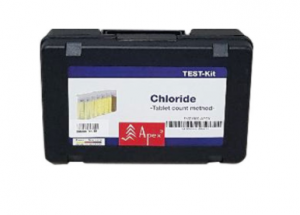 This kit employs the tablet count method to determine the chloride value in water. It even comes complete with all the required equipment and the necessary reagents. In it, you will find a 100ml Tablet Count Shaker Tube, 1 Plastic Stirring Rod, 1 Cleaning Brush, and 100 reagents. All these are held in a black plastic case with foam insert. 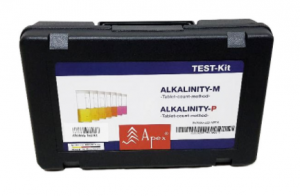 The Apex Alkalinity Test Kit is carried in a plastic case with a foam insert. It also contains equipment such as a 100ml shaker tube, one 13cm stirring rod, 1 cleaning brush, and 100 reagents. It is the combination of equipment and reagents that are referred to as a kit. 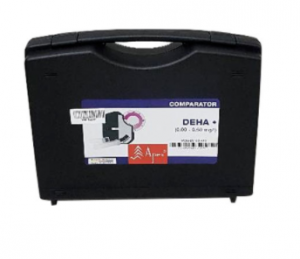 Apex DEHA test kit can conduct semi-professional DEHA (Hydrazine) analysis. It comes in a black plastic case with a foam insert. This test kit is made up of a comparator device, 1 stirring rod, 1 cleaning brush, 10ml plastic cuvettes, and reagents. Furthermore, it can perform at least 30 tests on water using a pre-determined colour scale. This kit should be able to give you a complete test on water. The black plastic case with foam insert contains a 100ml shaker or dilution or turbidity tube, a 13cm stirring rod, 1 cleaning brush, and 100 reagents. 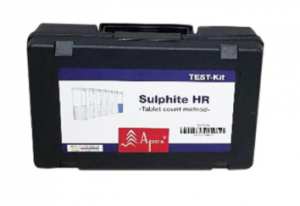 You can use it to determine the sulphite level in a sample of water using the tablet count method. It makes it possible for the monitoring of sulphite levels in water practically anywhere. You wouldn’t find any other way of making a quick and safe test. 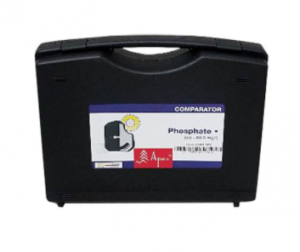 If you are looking for a comprehensive and easy-to-use system of analysing phosphate level, try this kit. It is not just precise but enables you to reproduce the results if you were to repeat the test. It comprises a black plastic case with a foam insert in which you will find a comparator device, 1 stirring rod, a cleaning brush, 10ml plastic cuvettes, and reagents. In conclusion, when you are looking for effective solutions for your water analysis, Apex Chemicals Comparator and Test Kits is what you need. Get a suitable kit today. We hope that this article has been informative for you. 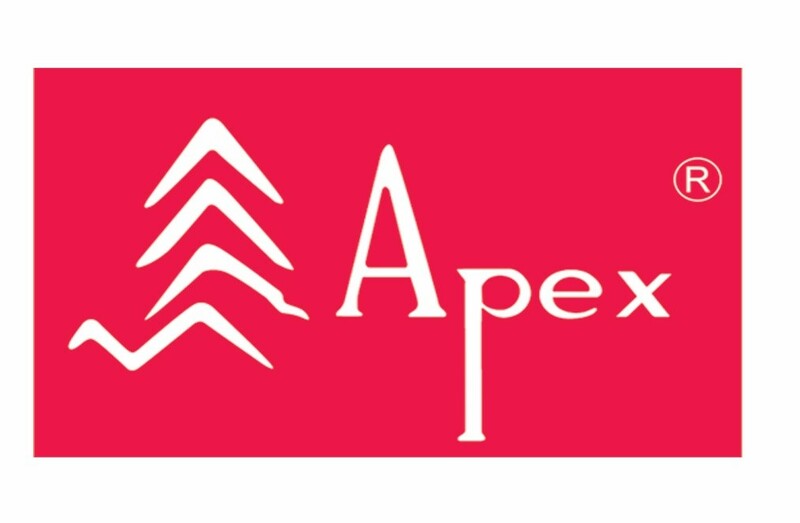 We believe that you have gained some valuable insights about Apex Chemicals and their water test kits. All the aforementioned products and many others can be found and purchased on Eezee’s platform. Eezee is Singapore’s first B2B online marketplace for buyers and sellers of industrial hardware and supplies. With Eezee, you are able to easily compare product listings with our fully integrated search engine. Please click here if you would like to know more about Eezee. If you would like to be a seller on our platform, please contact us here. We have written this article solely to highlight our merchants and their products. Please contact us here if you would like your brand and/or your products to be featured.